Join the Legion of Mary! The Legion of Mary is a lay apostolic association of Catholics who, with the sanction of the Church and under the powerful leadership of Mary Immaculate, Mediatrix of All Graces, serve the Church and their neighbour on a voluntary basis in about 170 countries around the world. New regular and auxillary members for the St. Mark’s Mary, Our Mother of Perpetual Help Praesidium are always welcome! For more information, please contact: lomstmarks@gmail.com or COME TO ONE OF OUR MEETINGS, held Thursday evenings at 6:00 p.m. in the St. Matthew Room to learn about the Legion and how YOU can become a member!! Looking to grow in your knowledge? Have great religious books and sacramentals you’d like to share with others? 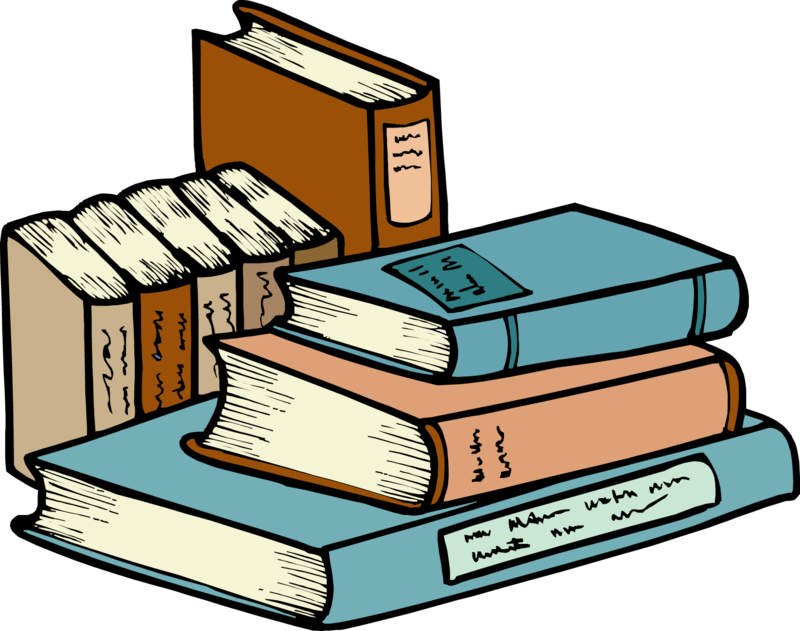 This year as part of the Year of Faith, our Legion of Mary has put together a Book Borrow Program on the shelves in the St. Matthew’s room. Our new book borrow is a great place for you to pick up free blessed sacramentals and borrow great Catholic books for as long as you’d like. Come and take a look at what is available during your next visit to the parish!